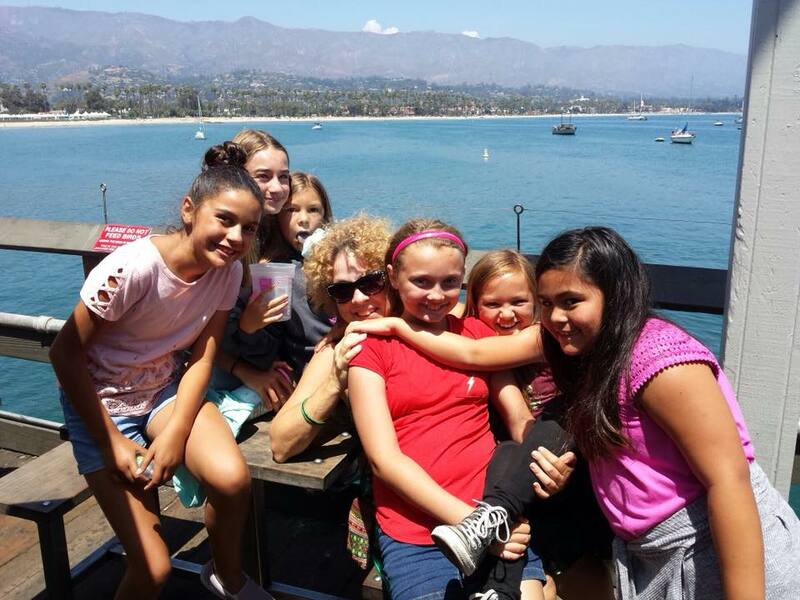 Assistance League of Ventura County » Girls Club/Teen Club Summer Camp! 2019 Summer Camp will be held June 17th – August 16th, from 7:30 am – 5:30 pm! Be sure to sign up for a summer of fun, with fieldtrips, sewing, dance, cooking, arts and crafts, parties, and more!